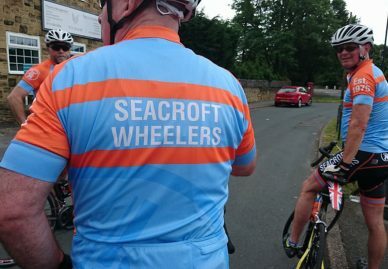 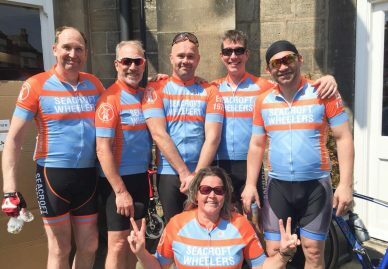 Seacroft Wheelers is a cycling club based in the east of Leeds, West Yorkshire but is open to cyclists everywhere. 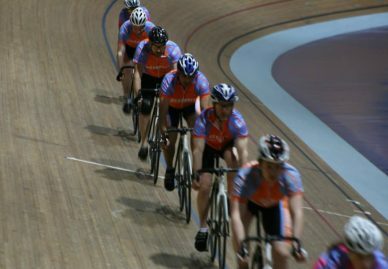 We welcome all riders, raw beginners, social riders, confident improvers to competitive racers. 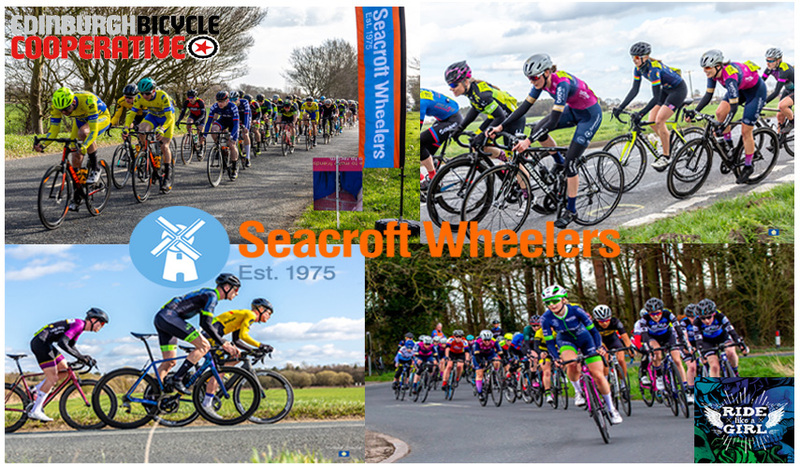 Whatever your cycling preference, Seacroft Wheelers has something for you. 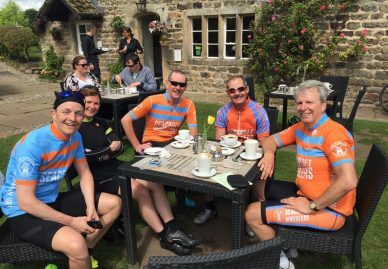 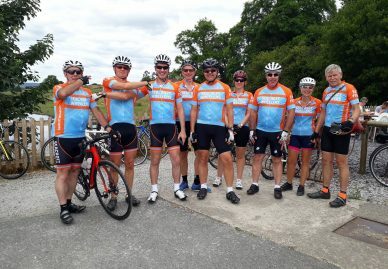 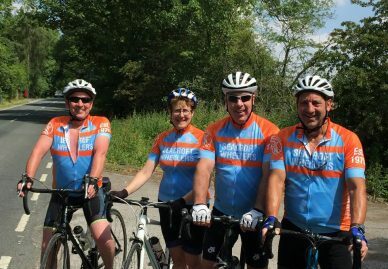 The main focus of the club is to develop riders’ fitness and group riding skills in a friendly environment, experiencing Yorkshire’s beautiful scenery. 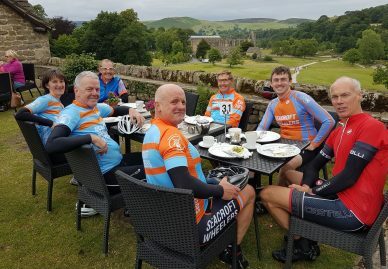 Sunday morning rides out to a different cafe each week, with experienced leaders, catering separately for beginners, intermediate and faster riders. 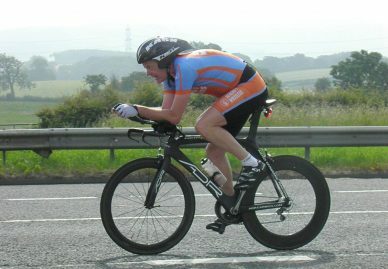 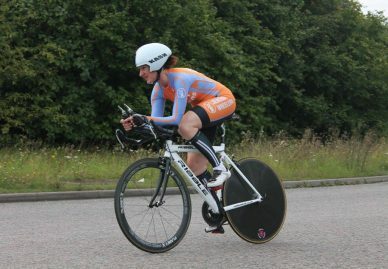 The club is also active in time trialing, road races and cyclo cross. 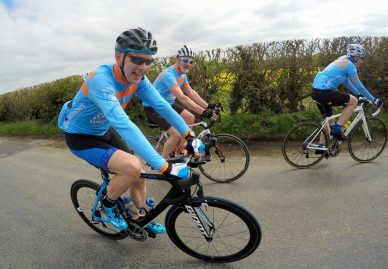 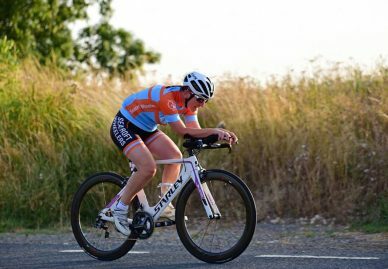 There is a seasonal Wednesday evening ride, focusing on increasing your speed and skills in a chain-gang format, and Saturday morning rides for new and experienced riders. 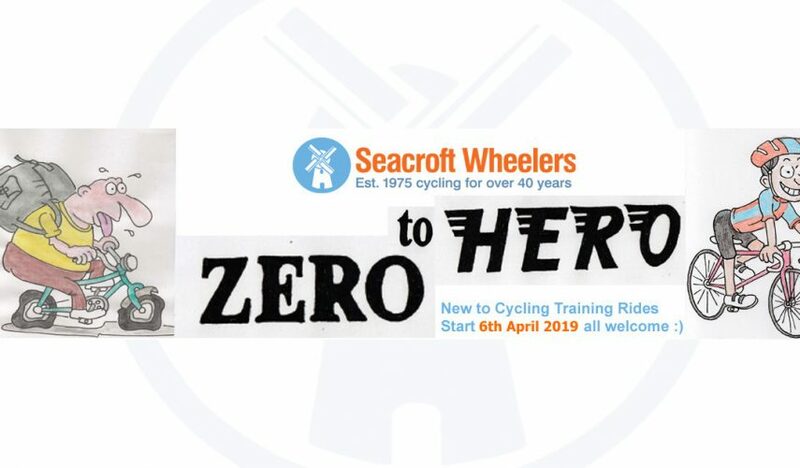 Membership benefits include: rides led and paced according to ability; exploring new routes and cafes; improving your cycling by learning from experienced and friendly fellow cyclists; club trips; subsidised club clothing, discounted British Cycling and Cycling UK membership and more. 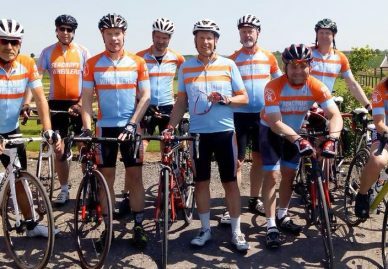 Try the club out for free with no obligation to join for your first three rides. 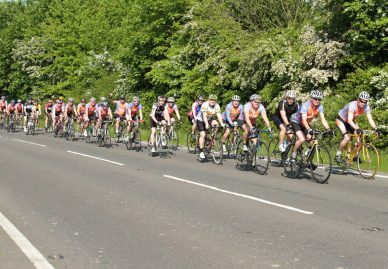 See the Rides page and Calendar for the ‘where and when’; join our Facebook group to receive regular club ride and event updates. 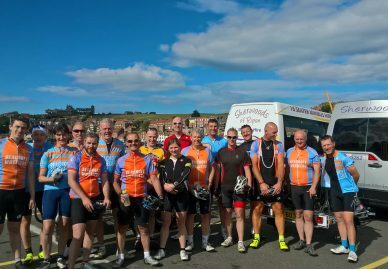 The club also arrange events and trips for members. 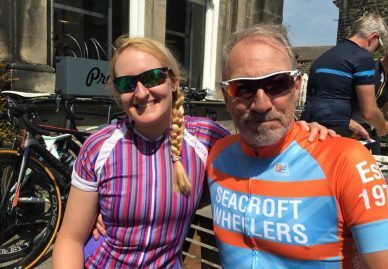 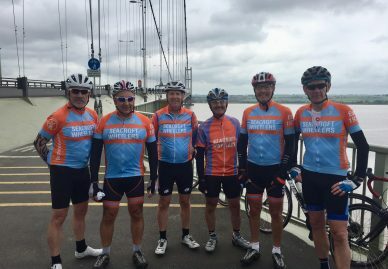 These have included riding Tour de France stages, velodrome trips, cycling in the Isle of Man and climbing Mt Ventoux in France. 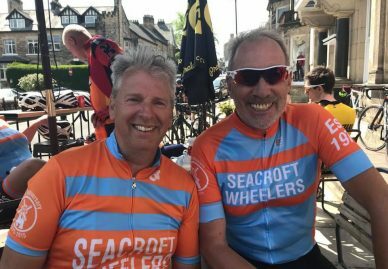 Explore this website to find out more about us and feel free to get in touch with any questions by clicking here.